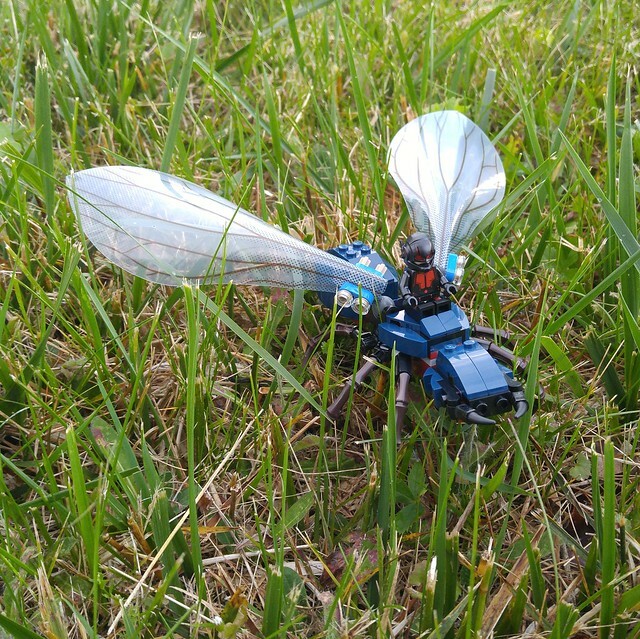 76039 Ant-Man Final Battle was a great set in pretty much every regard. 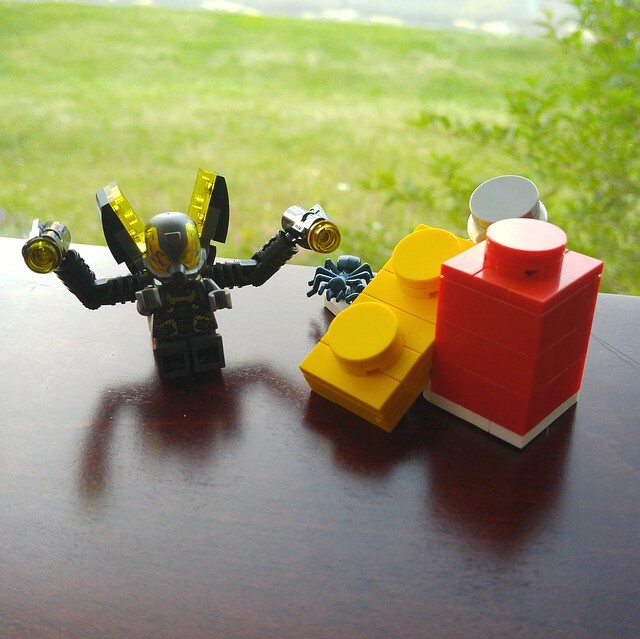 Three minifigs including both Ant-Men, Hank Pym (in a stealth suit for some reason) and Scott Lang, plus the films forgettable villain Yellowjacket. The main build is an Ant for the heroes to ride into battle and it has some sweet parts, the awesome wings in particular. As a bonus, you get to build ‘giant’ LEGO bricks which is always fun. All for the reasonable price of $25 Canadian. Cheap! LEGO needs to make more sets like this and I look forward to picking up Quantum Realm Explorers to compliment this one.